Red tourism earns the inhabitants of Shaoshan, Hunan province a pretty penny. But business has been better. Shaoshan, the birthplace of Mao Zedong, is nestled in the hills of Hunan province in central China. The town has become a hotbed for “red tourism” — an industry that specifically targets people who are keen to soak up a piece of communist history. 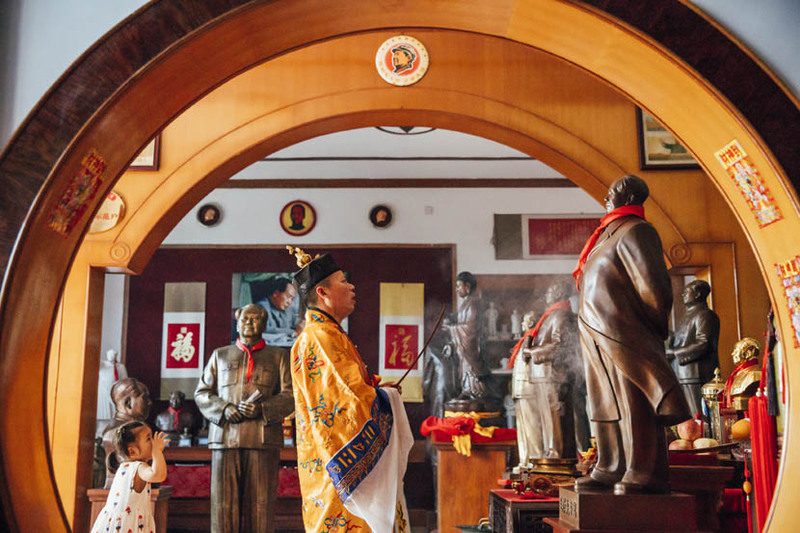 But tourists don’t just come to visit the chairman's childhood home; they also come to take something back with them: statues of the man himself. Red tourism has helped Shaoshan and its people thrive. 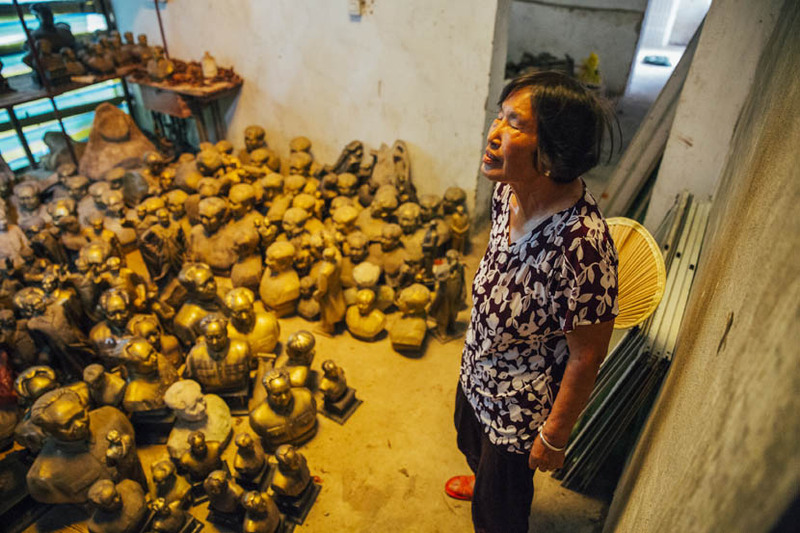 Xie Jinshan runs a craft shop where Mao statues are popular purchases, bringing in sales of 1 million yuan ($154,000) per year. 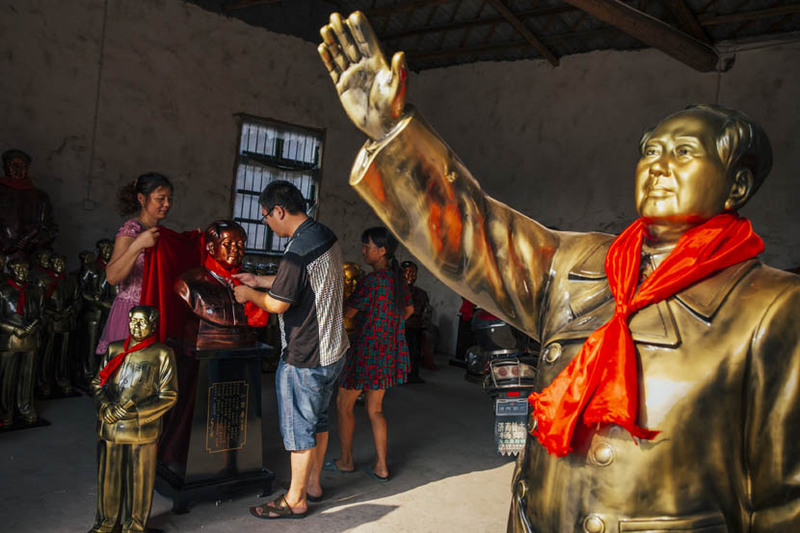 In 2015, decades after Mao’s death in 1976, Shaoshan has made tens of millions of yuan by selling statues of his likeness. In 1992, when Liu still worked at a meat processing plant, his family’s monthly income was less than 1,000 yuan ($180 at 1992 rates). The hardscrabble days lasted until 1999, when Liu joined the Mao paraphernalia business. 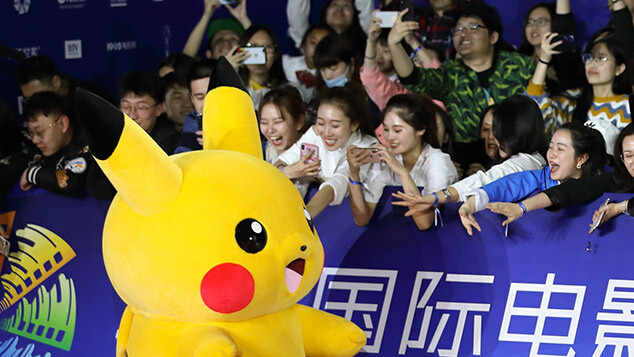 Now he owns a 1,000-square-meter factory and earns more than 1 million yuan per year. On the morning of Sept. 9, 2015, the 39th anniversary of Mao’s death, Tian Haiming offered sacrifices to Mao in a Taoist ritual ceremony. Tian is a Taoist master and runs a local company that produces and sells Mao statues and badges. One of Tian's most prized possessions is a Red Flag luxury car, which he says is the only one in Shaoshan. The automaker, which features the chairman's calligraphy in its logo, was seen as a status symbol during the Mao era. 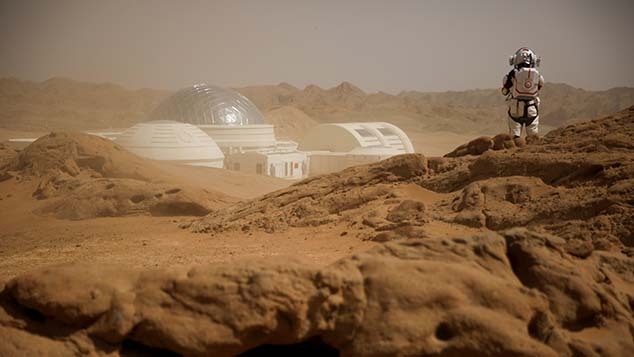 But not all residents of Shaoshan enjoy the fruits of the red tourism industry. In 2009, Yang Zhihua, now 71 years old, invested more than 200,000 yuan ($29,000 at 2009 rates) to manufacture Mao statues. Unfortunately, due to the artisans' poor craftsmanship, her life’s savings have turned into a large pile of unsalable rubble. 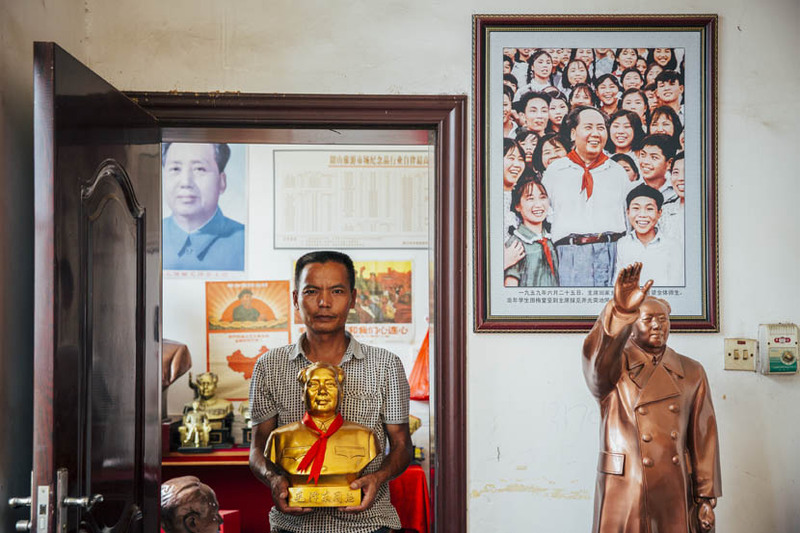 Tian Yongjun’s father was once photographed together with Mao in a picture titled “Chairman Mao with teachers and students at Shaoshan Middle School.” Tian has been studying sculpting since 1992, he says, because he reveres Mao Zedong. 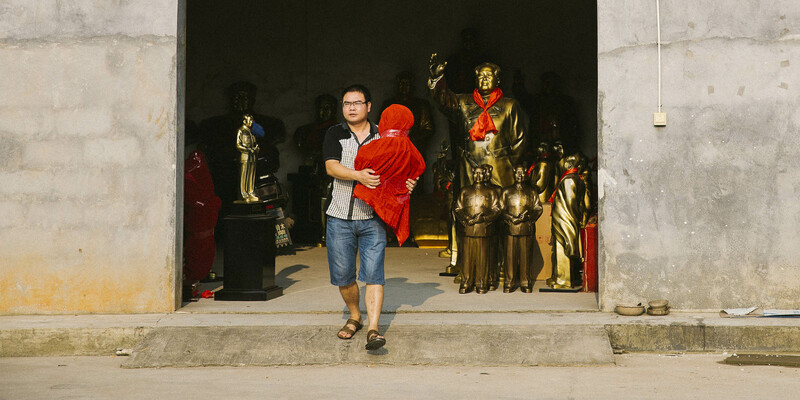 He owns a souvenir shop now, selling large, high-end Mao statues. 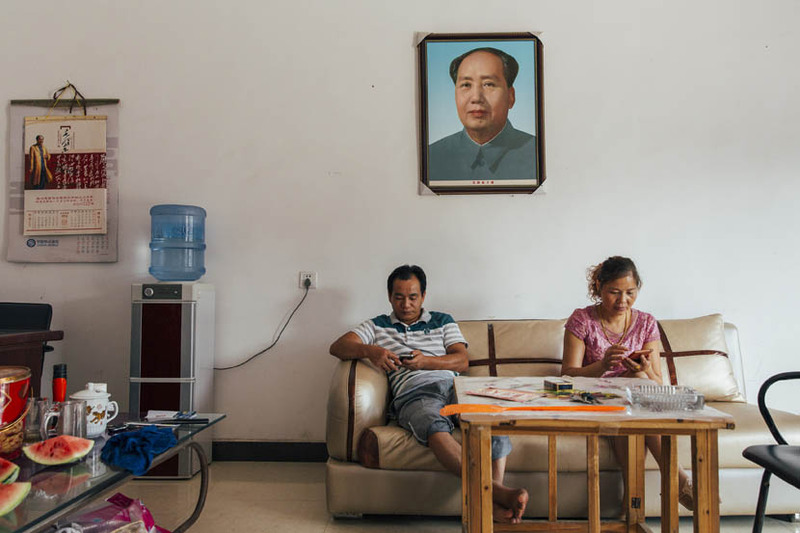 “I live a good life thanks to Chairman Mao,” he said. Business has been better though. 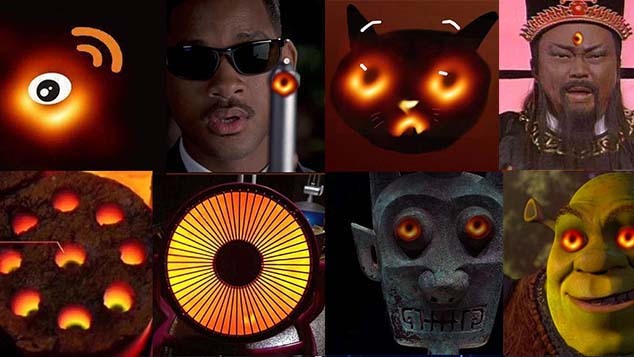 “People who bought these expensive statues were mostly from government offices and state-owned enterprises,” Tian said. But due to President Xi Jinping’s austerity measures, such customers have become rare. 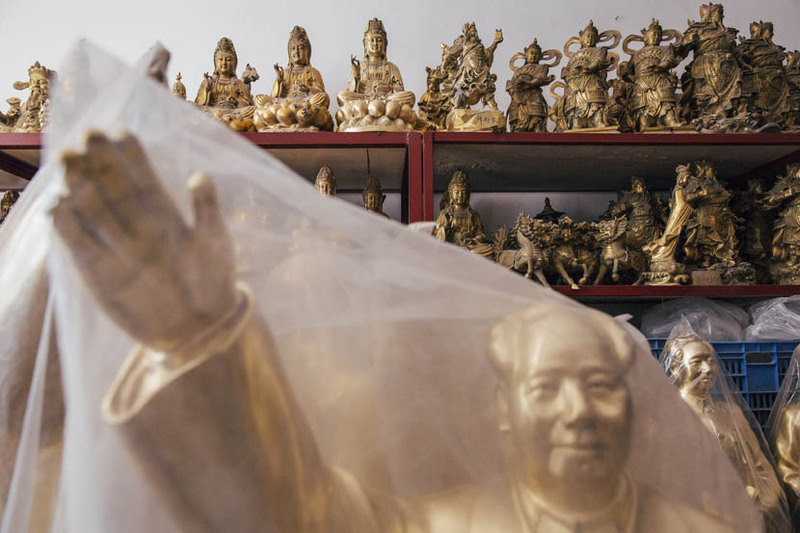 The market for Mao statues isn’t as robust as it once was, prompting some businesses to diversify by producing statues of Buddha as well.